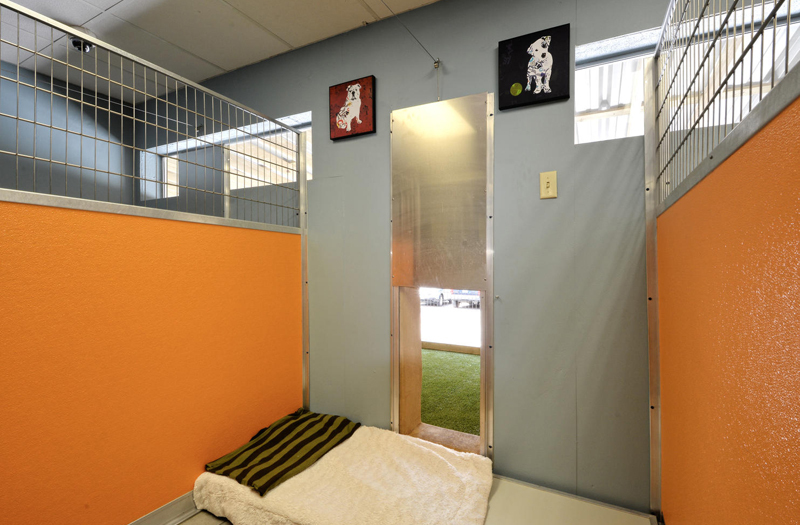 When it comes to cat and dog boarding, Austin has a choice. 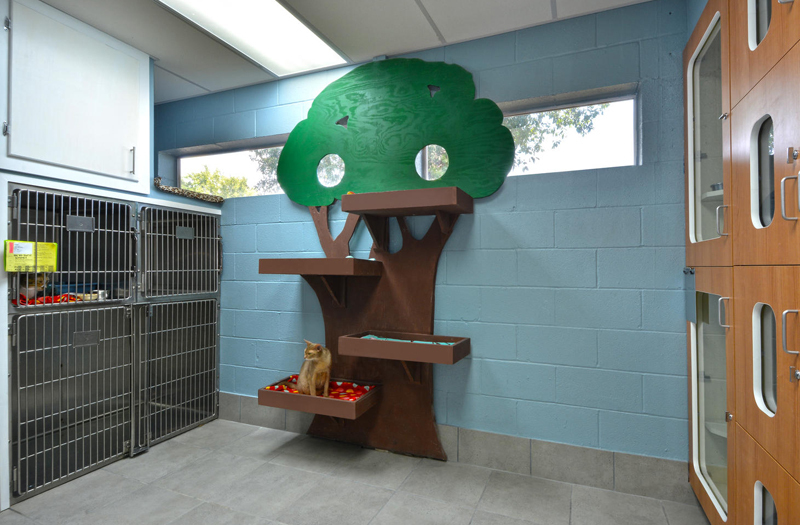 Cats are cared for in the Cat Castle. 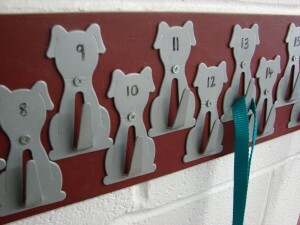 Dogs will enjoy their stay at the Dog Inn.